5月1日（水）・5月2日（木）・5月3日（金）は札幌神殿は「祝日土曜スケジュール」で運営されます。The Sapporo Temple will run on the holiday/Saturday schedule on Wednesday, May 1 and Thursday, May 2, and Friday, May 3. 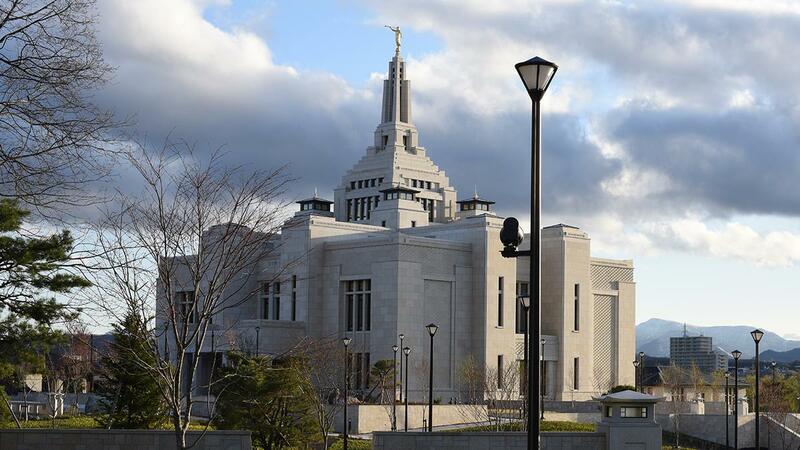 Starting at 6:00 AM on May 1st, 2019, the Sapporo Temple will change the Reservation Opening Date/Time for its Patron Housing. Open at 6:00 a.m. on the SAME date in the month THREE months ahead of your check-in. Note: Any requests sent BEFORE the reservation OPENING TIME (6:00 a.m.) will be handled AFTER all the requests sent after 6:00 a.m. are handled. If there is no date as the day in the month three months ahead of your check-in, you can reserve ONE DAY BEFORE of the same date. EXAMPLE: If you want to check-in either on May 29, May, 30, or May 31, you can send the request at 6:00 AM on February 28 because there is no February 29, 30, or 31. ● Group Housing Reservations Require a Name List：When making a group reservation, please submit a list of the names of the lodgers. Only the numbers and genders of the lodgers will not be sufficient. Closure schedule is also found on this page.